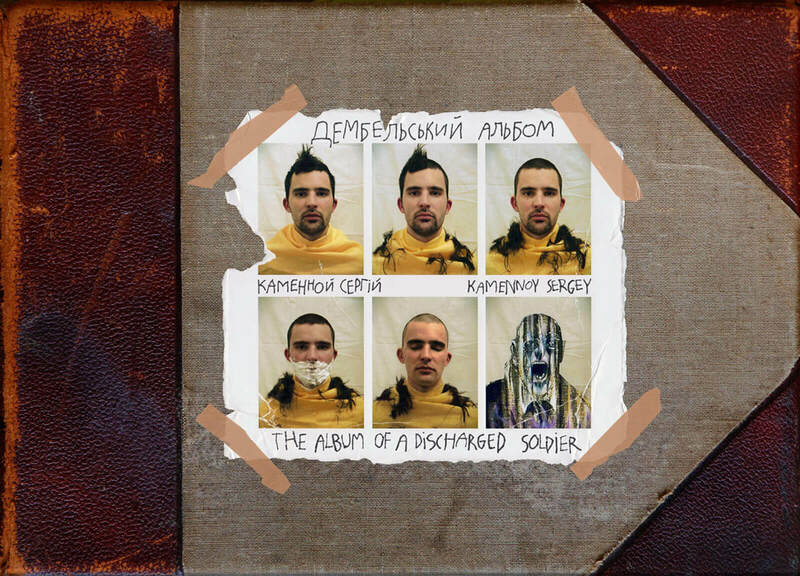 After my son Taras Kamennoy had been recruited to the army in Ukraine I thought about the discharge album* he would create during his military service. What kind of album would a young artist, a cynic and a nihilist make? What would he create in this genre of army subculture?